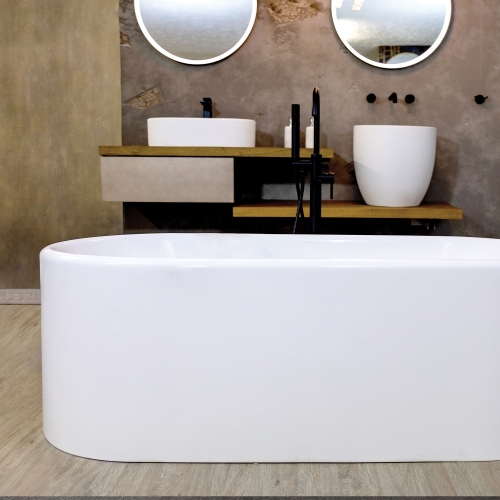 We have a comprehensive range of freestanding, built-in and corner bathtubs that will suit a variety of style and space needs. 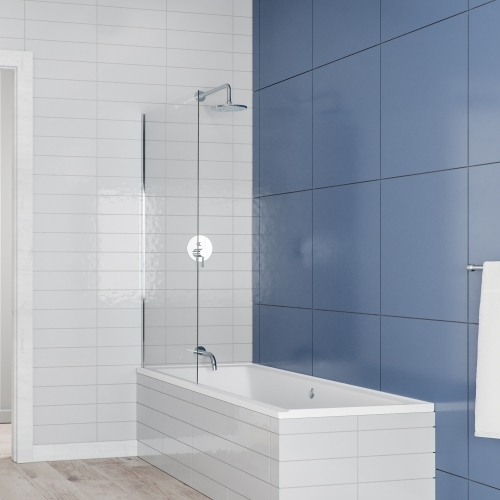 Our products are backed by a 10-year warranty. 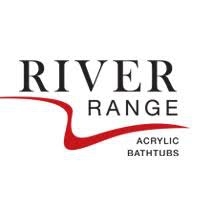 River Range bathtubs are available at leading sanitary ware retailers in Southern Africa.